As we prepare to celebrate Pesach with our families, there are families in our community for whom purchasing even the basic necessities for Pesach is a crushing financial burden. Tomchei Shabbos helps ease this burden by ensuring that these families can enjoy the holiday in a dignified manner. In the weeks leading up to Pesach, over 5,000 pounds of food are purchased and distributed to needy families in our community. Families are counting on this food, but to make it happen requires your support. 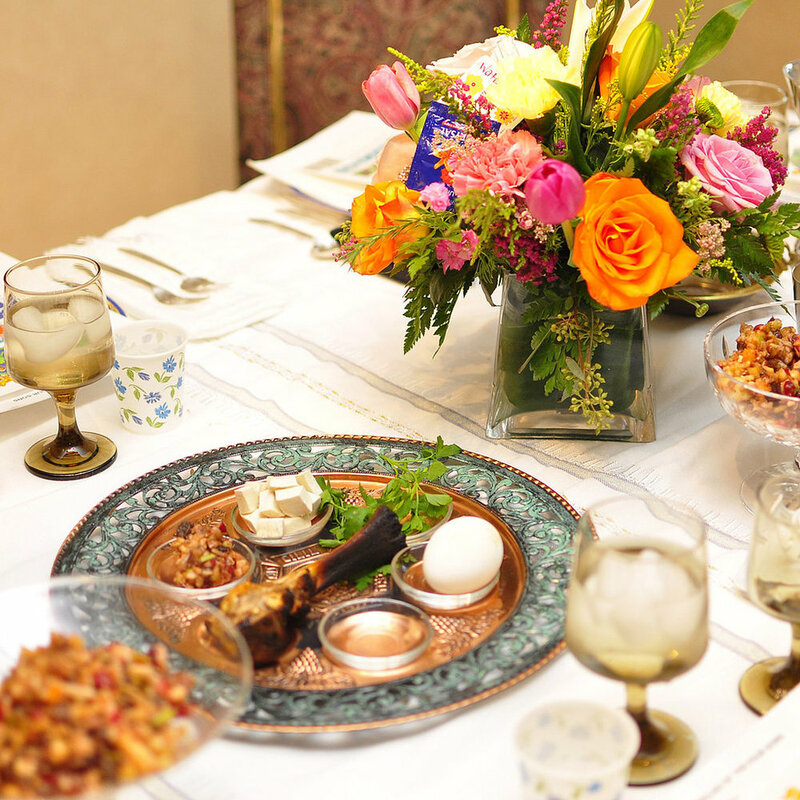 Help give the gift of Pesach to families in need. Donations can be sent through our website, by mailing to: Tomchei Shabbos of Middlesex County, c/o Cong. Ohr Torah, 48 Edgemount Road, Edison, NJ 08817.